Meet The Cows And Read Their Rescue Story. 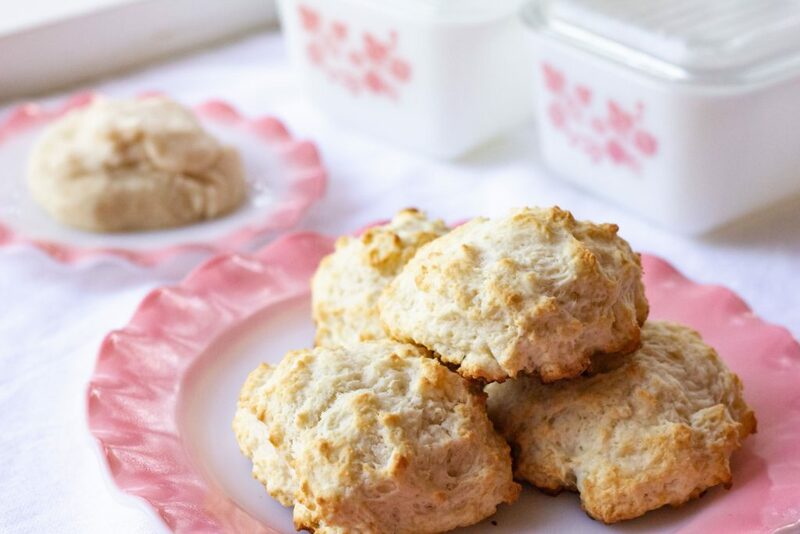 This weekend I needed a nice light, sweet biscuits recipie, and this one is absolutely perfect. This sweet biscuit is just a tiny bit sweet and has many possibilities. You could make this a dessert by slicing them and adding whipped cream and strawberries, peanut butter, or even jam. I made a honey butter and I can’t believe I have not made this sooner. So good! 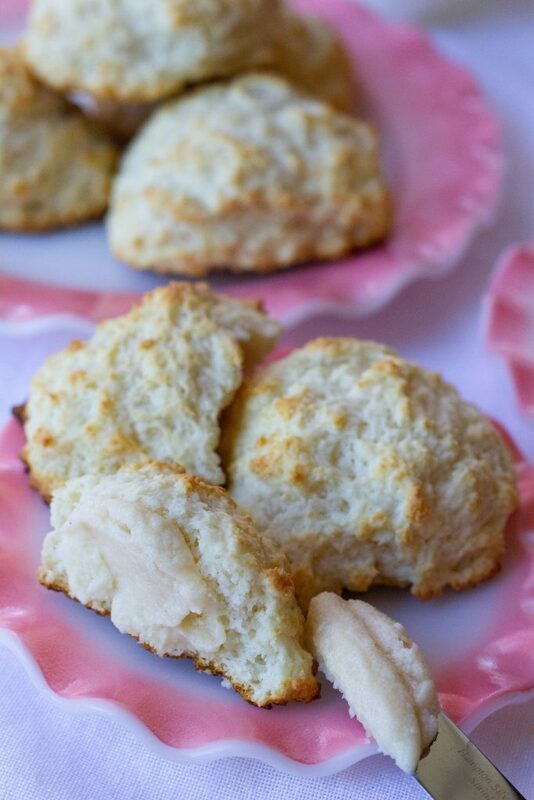 This sweet biscuit recipe is so easy I had all the ingredients already in my pantry. It’s super simple to mix up, but I highly suggest using a pastry blender. That was the only step in this recipe that took any time. You do need to cut in the cold butter very, very well and using a pastry blender makes it much easier. How do you cut in butter without a pastry blender? Other options to use to cut in butter would be using a food processor or even a blender. By pulse blending it seems to give the best results. Are sweet biscuits the same as a scone? Biscuits are more of a bread and are more moist than a scone. Scones have a higher proportion of fat to flour than biscuits and are usually consumed with a hot beverage. 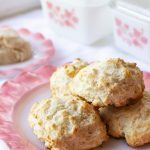 I love easy and fast recipies and these sweet biscuits fit the bill! They were easier to make than I thought and I’ll be whipping them up for the family more often for sure. They were a nice lightly sweet breakfast biscuit that you can top with almost anything. The honey butter was something new for me and It’s truly the best of both worlds, it’s that good! Enjoy this sweet morning treat! A lightly sweet biscuit for any time of the day! Honey Butter : 1/2 cup butter, 1/4 cup creamed honey, one drop of vanilla extract. 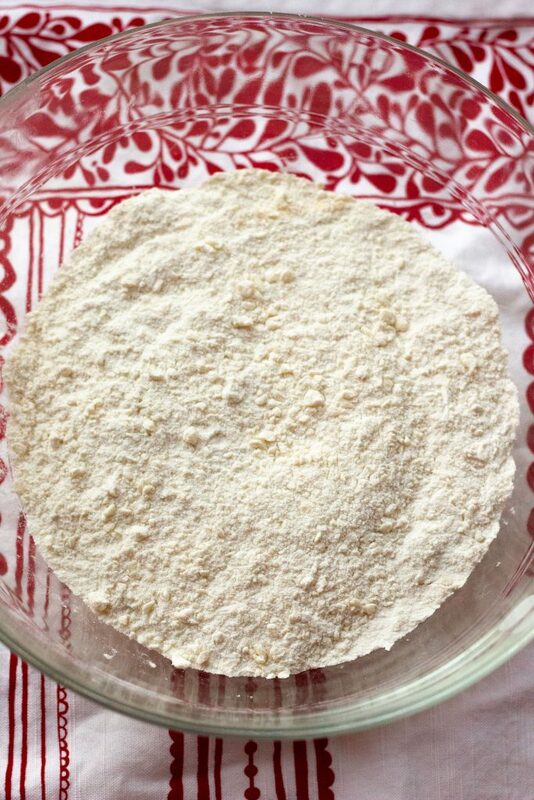 In large bowl mix the flour, sugar, baking powder and salt. Cut in cold butter until well mixed and butter is very well incorporated. Add milk to dry mixture and mix just to incorporate. Do not over mix. Drop dough by tablespoon onto greased baking sheet or parchment paper. Once on baking sheet I formed the dough a bit to make a better rounder shape. Bake at 400 degrees for 12-15 minutes until the tops start to lightly brown. Check them at 12 minutes. For Honey Butter: Mix cold butter, vanilla and creamed honey in small bowl. Mash with fork, let sit 5 minutes, repeat until incorporated. Welcome to The Kitchen Magpie Farm! I'm Karami Urbanoski and I head up the care of all the animals out on the family farm in rural Alberta. I'm so glad to have you here and I hope you have fun reading about all my homesteading adventures! Welcome to the Farm! 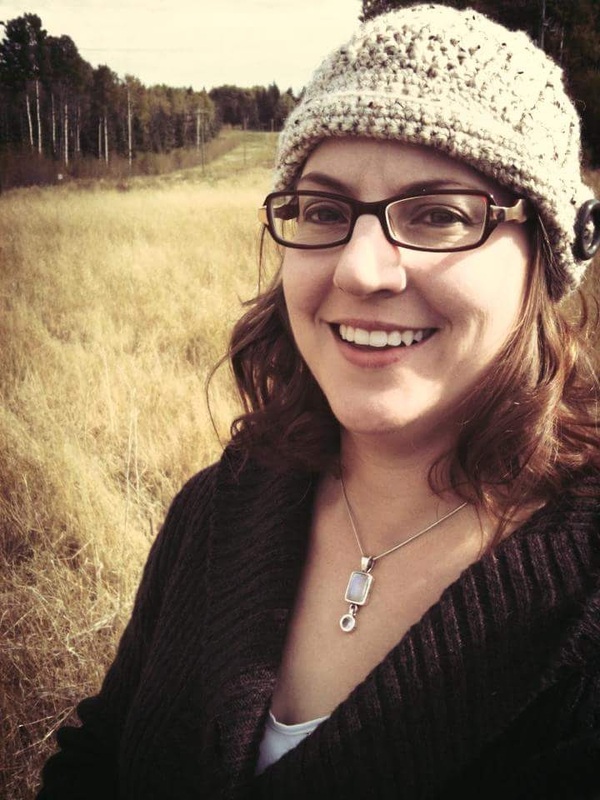 I'm Karami and I head up the care of all the animals out on the family farm in rural Alberta. Make sure to check out my Zoe's Best homemade dog treats section and have fun reading about all our homesteading adventures!